Looking to buy the best Laptop bag under 1000 in India? It’s not less than a headache to find the best one from the thousands of products available online. 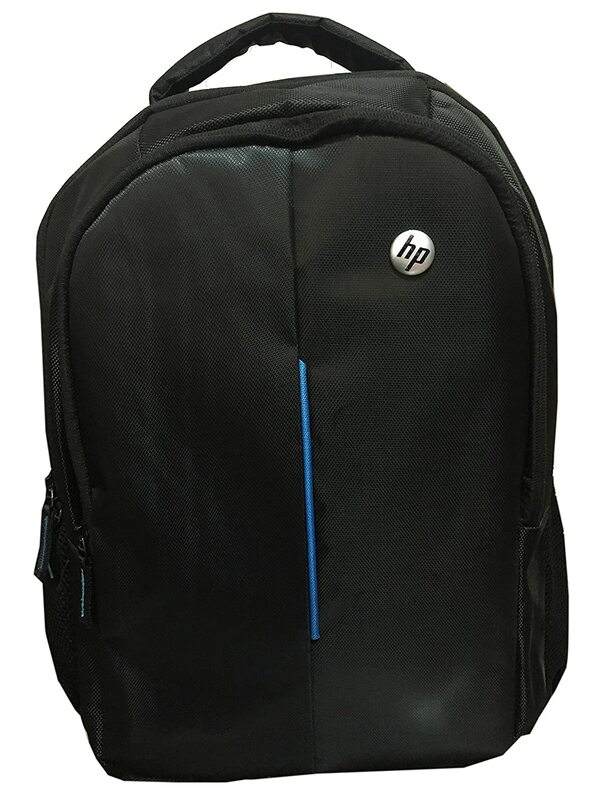 And all Backpack looks perfect in their own way, well not to worry more Laptop Duiya is here to help you out. So considering these things we have selected 10 Best laptop bags under 1000 in India till 2018. They are not in any particular manner that means Laptop on the top is not better than the last one or the other way around, all are good in their own way I have listed them according to my preference. Remeber No one can choose the best laptop bag for you, you are the one who would be making the decision. Different people have a different test in colour and looks. So without further, a delay lets have a look at the best Laptop bags under 1000. This Laptop Backpack is made of fine polyester and ideal for both men and women. This Teal colour bag could easily carry a 17-inch laptop. The Bag has two compartments but the sad part is this cool backpack in not water resistance this could be a turn down for many people. This could be an ideal choice for any student. The bag is rated 3.9 with 191 ratings in Flipkart till the date article is published which is a good positive response. Wildcraft is Known for its quality Products, this one doing the same. Its a perfect choice for the best Laptop bag under 1000. This black Backpack is made of pure nylon and is completely water resistant. With the dimension of 6 inches, x 13 inches x 18 inches (LxWxH) this bag can easily carry any 15.6 inches Laptop. It also has 2 compartments and additionally this bag offer 18 months of Manufacturer warranty so doubt of the reliability of the product. This Black and white Laptop bag is made of fine polyester material and suitable for both men and women. 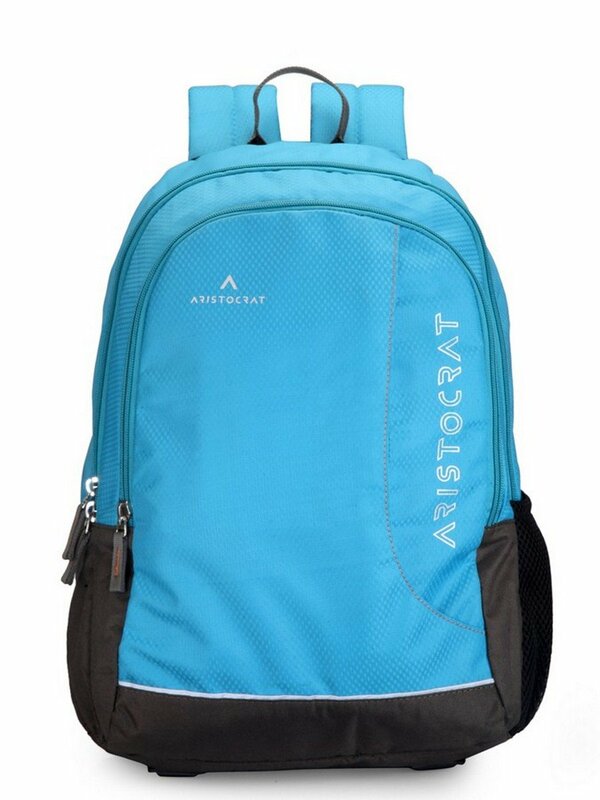 This ultra-cool bag can easily handle any 16 inches or lesser than that laptops and have a volume capacity of 24 KG. The bag comes with 1 compartment and 3 pockets enough to carry laptop components and other files or books. Time for some traditional Backpacks. Its the one which I am currently using. If you have an HP laptop there is no problem with going with this, you can always trust HP products blindly. This bag is made of Nylon and Can handle 15.6 inches or lesser laptops easily, and it’s far cheaper than others on the list. Its water resistance and has 2 compartments and lot of space to keep your books and other files. Till date, it is rated 3.9 stars from 1,802 reviews on Amazon so that’s a lot of positive response. Another Awesome cool looking bag on our list of best laptop bags under 1000. This Bag has dimensions of 33 cms x 20 cms x 46 cms and can easily handle 25 kg of weight and any 15.6 inches laptop. But the bag is not water resistant and it does come with 1 Year of manufacturing warranty. These are extremely cool backpack sold by Flipkart it reminds me of Captain America. 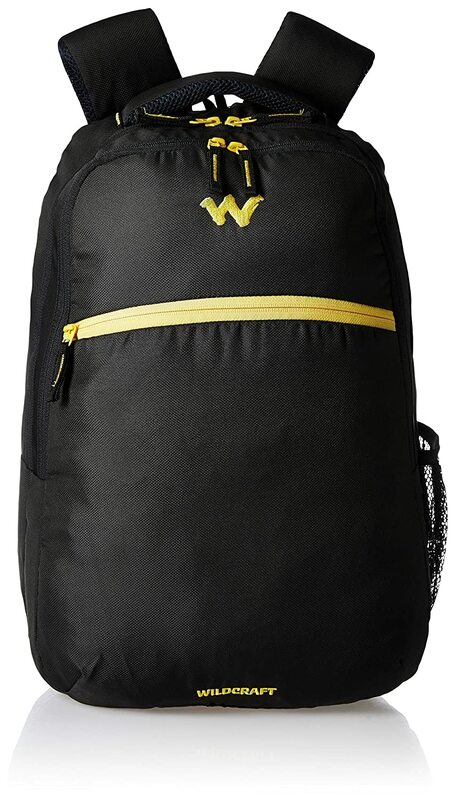 This black and yellow bag can carry up to 26kg of weight and any 15.6 inches laptop. It has 4 compartments and if you are a college goer I will strongly recommend you this Bag. Till date its rated 4.1 With 342 ratings and 68 reviews in Flipkart which is quite a good index. 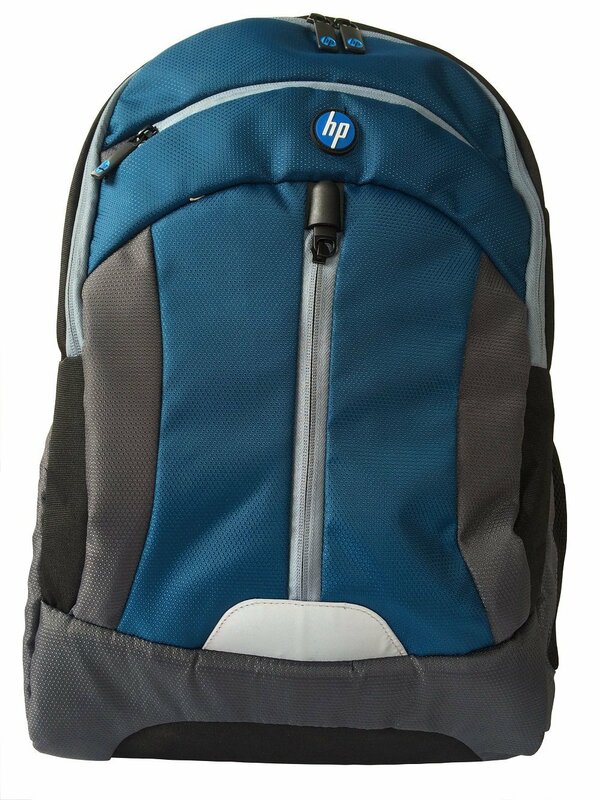 Another cool backpack coming from HP. Its the upgraded Version of the traditional one with better design and features. If you own an HP laptop it could be the best choice for you. You can go for it blindfolded. 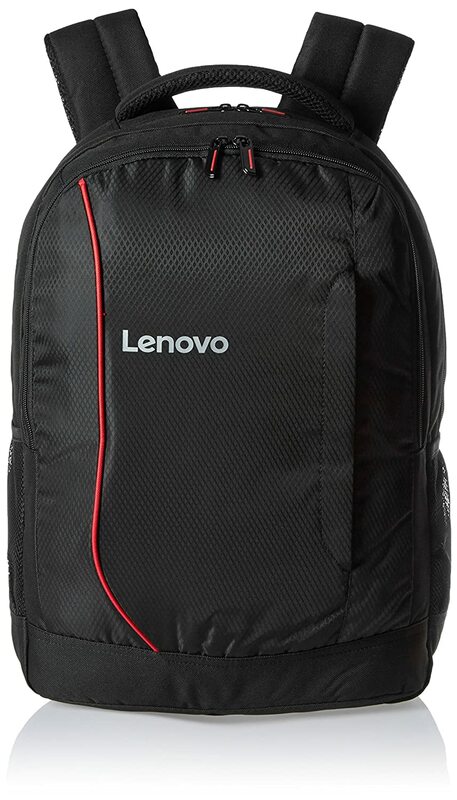 A perfect laptop bag for Lenovo owners. Its full water resistance and have enough place for any 15.6 inches standard laptop and its accessories. Dell making its entry on the list. 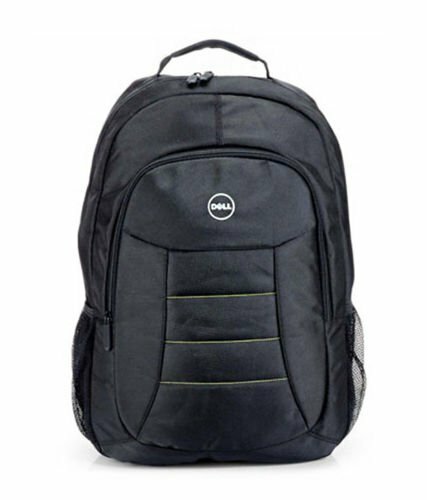 It’s the best laptop bag from Dell in this budget. This standard Laptop bag has all the features one will ever want. Now most popular Bag Brand in India Making its entry on the list of best laptop bags under 1000. Its a great combination of strength and beauty. It’s another good option if you are looking for a cool laptop bag under 1000. These were the coolest Best laptop bags under 1000 in India, I can come up with. Go through the reviews in E-commerce site compare the prices. And go for the Laptop Bag which suits you the most. If you still have any question related the product mentioned above feel free to ask in comments. So Did you Find your best laptop bag under 1000?